Monitors position of the low back and provides feedback when the abdominal muscles are not actively or effectively protecting the spine. 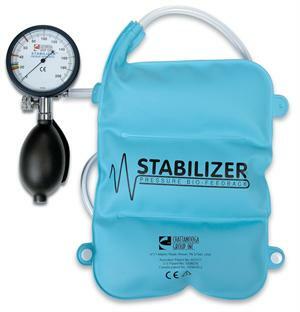 Provides feedback to patient as to when they have isolated and are maintaining a contraction. Includes a display gauge, pressure cell and instruction booklet.